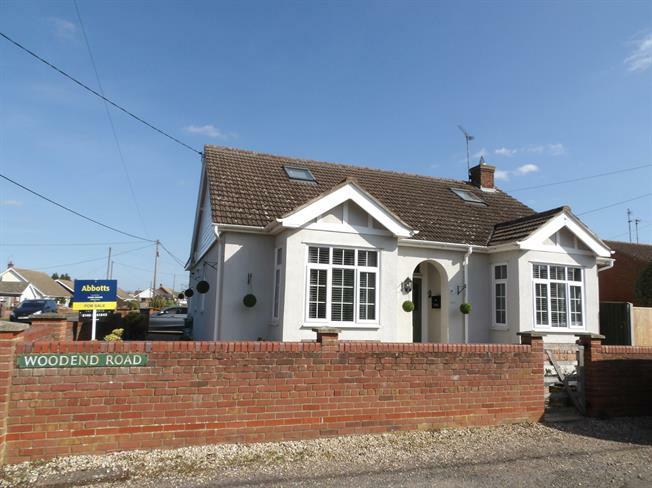 4 Bedroom Detached Bungalow For Sale in King's Lynn for Asking Price £375,000. This spacious property offers versatile accommodation comprising a large living room, kitchen diner, Utility, conservatory, two bedrooms, office and bathroom on the ground floor with a further two bedrooms and bathroom with whirlpool bath on the first floor. Outside the property has a double garage and off road parking the garden is mainly hard landscaped for ease of maintenance and also has a swimming pool.